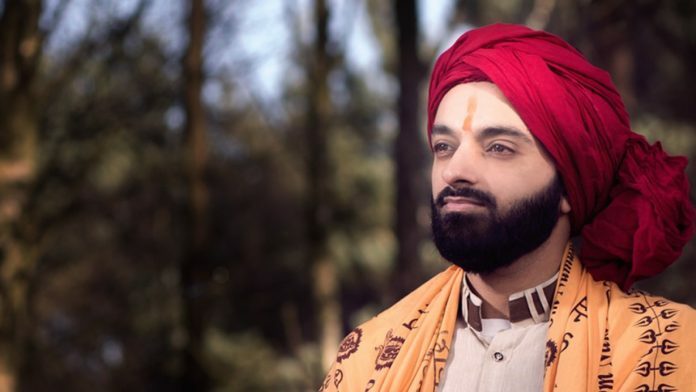 A spiritual composer and producer from Birmingham, Priyesh Dhoolab is taking mantra chanting globally as he has been signed by a major record label in Rajkot, India called Studio Sangeeta. Studio Sangeeta is renown for spiritual, devotional and regional music in Gujarat and Rajasthan. Dhoolab has become one of the most popular and dedicated composers in the spiritual genre. He received over 500,000 views on YouTube for his peace version of the Hanuman Chalisa. He made his presence strong online and was previously signed by the reputable Bollywood record label Tips.